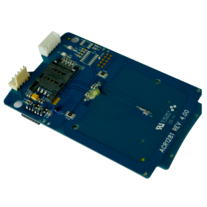 ACM1281U-C7 supports ISO 14443 Parts 1-4 Type A and B cards, and MIFARE® Classic series. It has a card reading distance of up to 50 mm (depending on tag type). 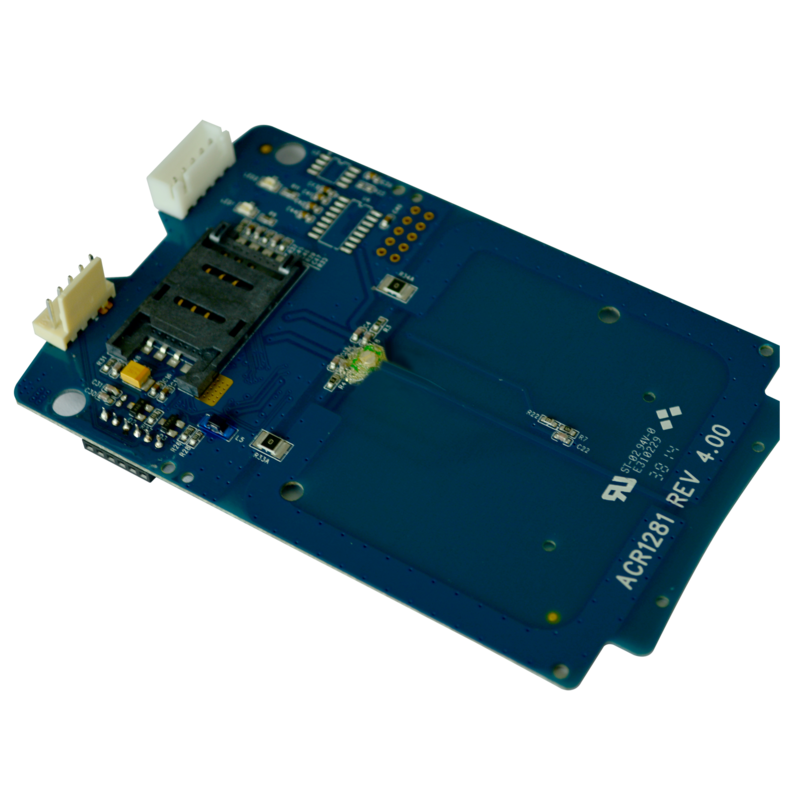 Moreover, it has an ISO 7816-compliant built-in SAM (Secure Access Module) slot, which can be used with a SAM card for high-level security in contactless transactions.